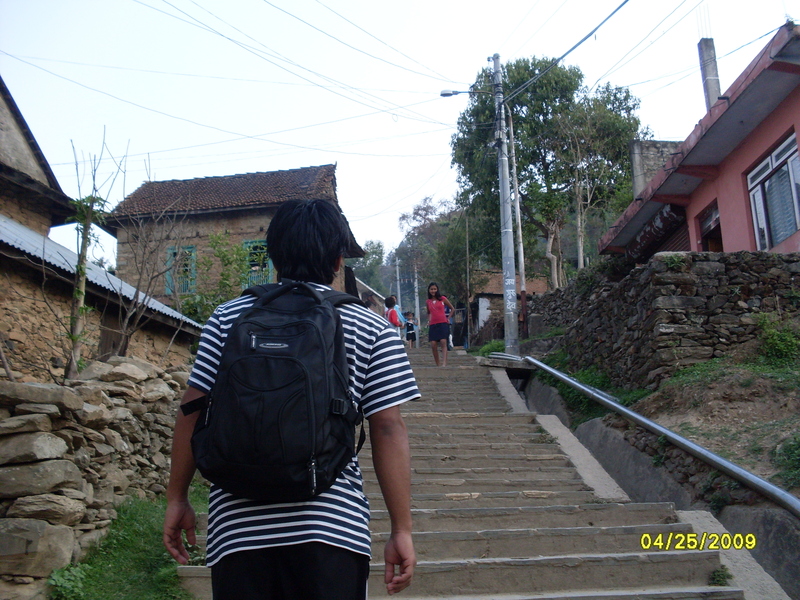 It was just and ordinary day when i with one of my friends planned to go to gorkha for a short trip. Gorkha is historicaly a significant place as it was here from where the unification of modern nepal was started by late Prithvi Narayan Shah. P N Shah unified the then fragmented states into a single and modern nepal and the history of modern nepal start with this event. Now this nation has become a republic and some critic argue that the so called unification campaign by P N Shah was but a extortion and expansion towards smaller states of that time. Whatever may be the pros and cons of unification campaign history of modern nepal has got its roots since the time of rise of P N Shah. Besides this political dimension gorkha is also a famous religious pilgrimage as baba gorakhnath came here and meditated and the cave where baba gorakhnath resided still exists. It is popularly believed that gorakhnath fulfills one’s wish if offerings and worships are made here. Offerings and worships are conducted at several occassions here in gorakhnath temple. 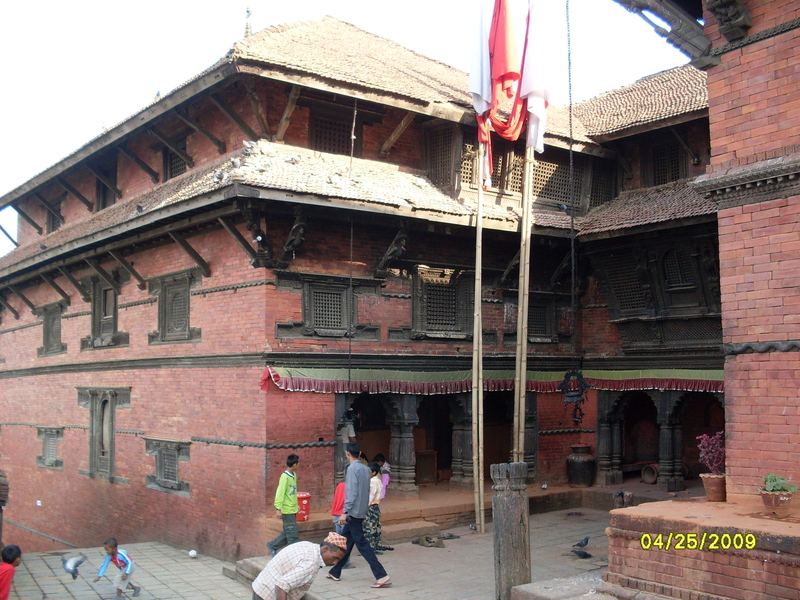 The next important cultural connection gorakhnath temple has is that a helicopter lands here to fetch phulpati (flowers, leaves and worship items) on the day of phulpati (seventh day of Dashain festival) and it is taken to dashain house in Hanuman dhoka durbar square in Kathmandu. 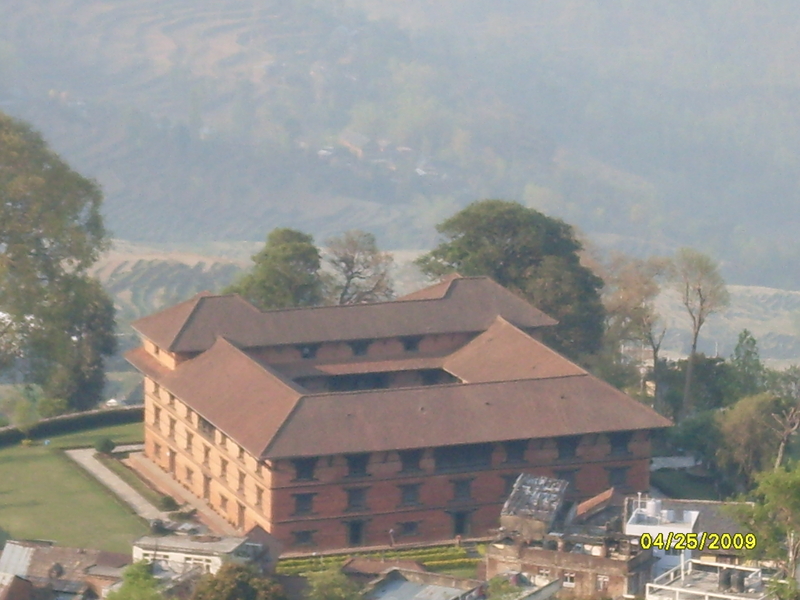 Gorkha palace museum as seen from the gorakhnath temple.